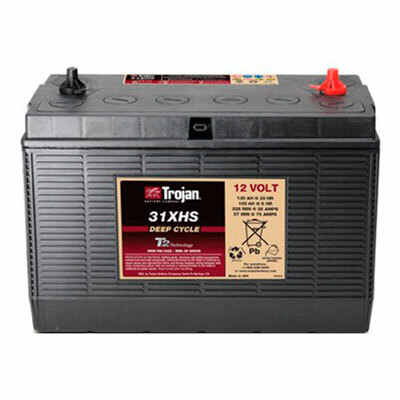 The lure of the great outdoors on a lake or the open road, Trojan batteries can get you where you want to go. 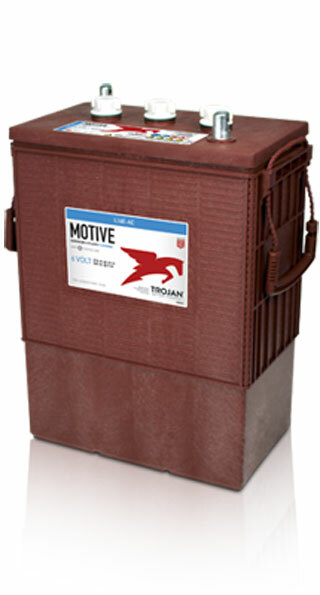 Trolling the lake for the prize-winning bass, driving cross country for the annual RV rally, hauling your gear for a weekend of camping or sailing the ocean on a breezy summer’s day … whatever your passion nothing brings you closer to the great outdoors than enjoying it from your favorite boat or RV. 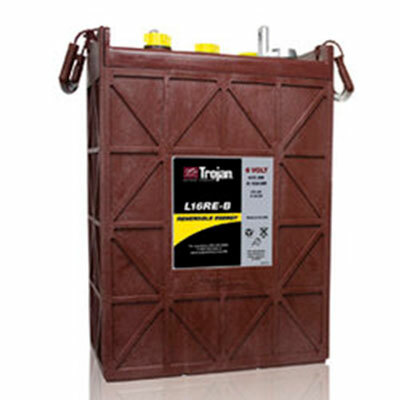 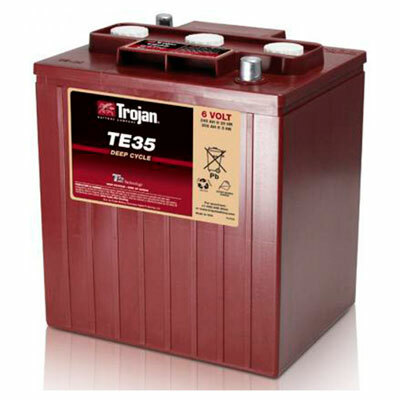 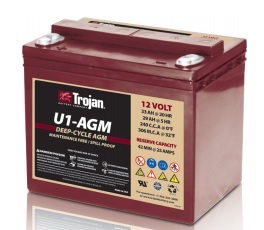 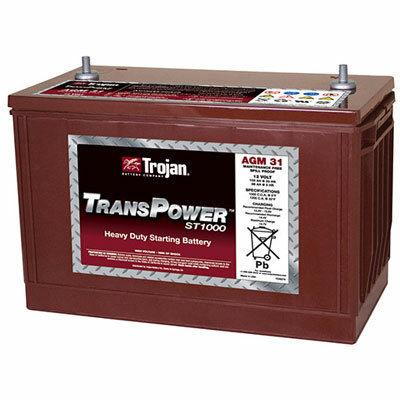 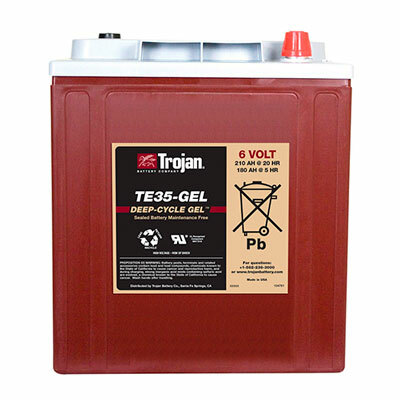 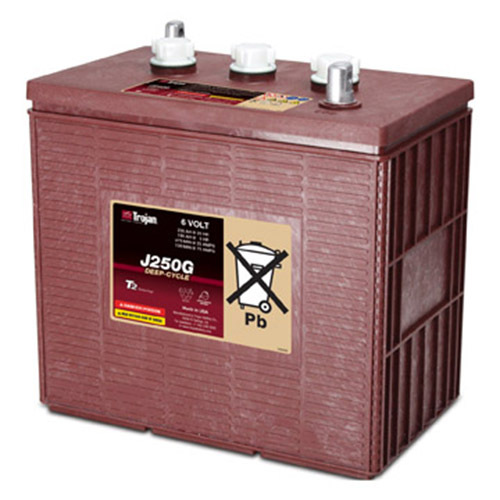 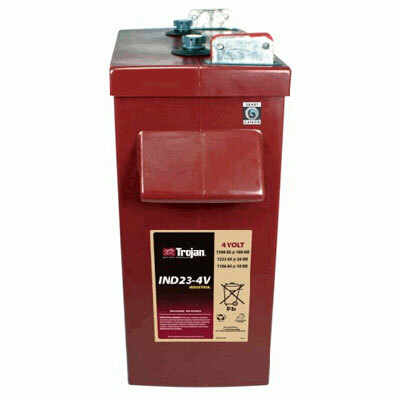 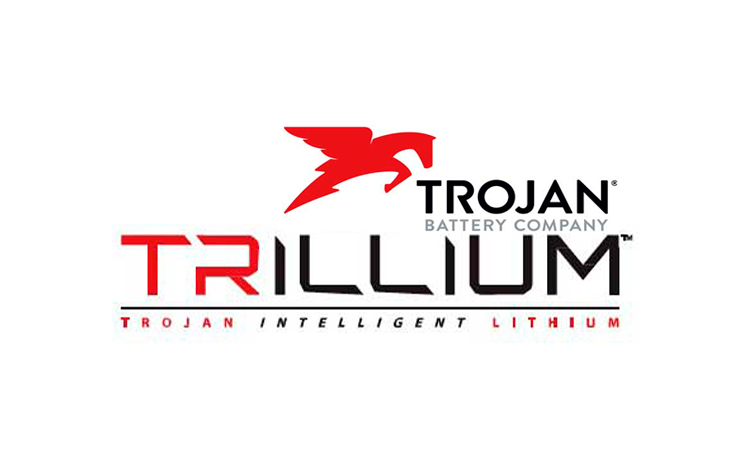 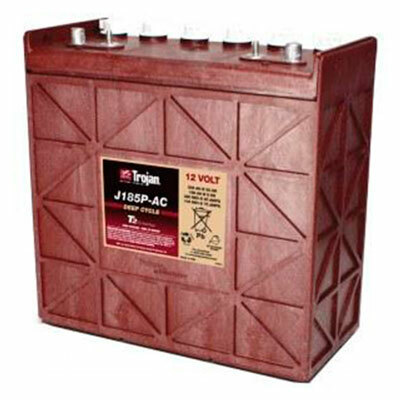 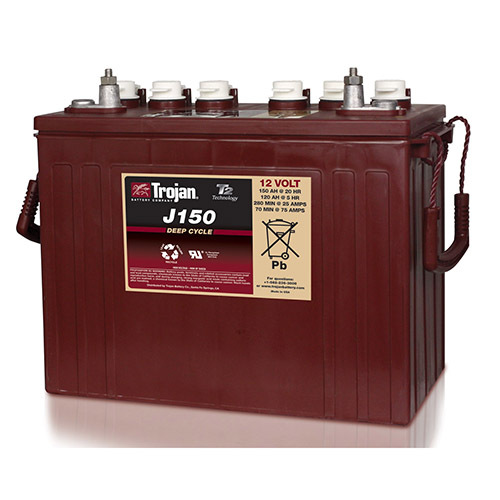 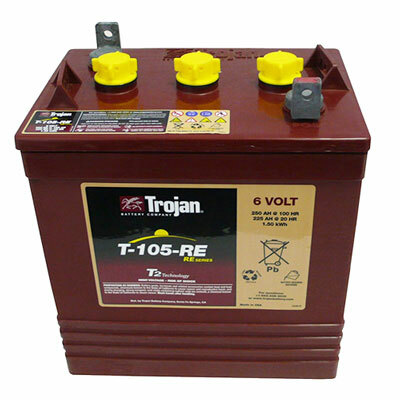 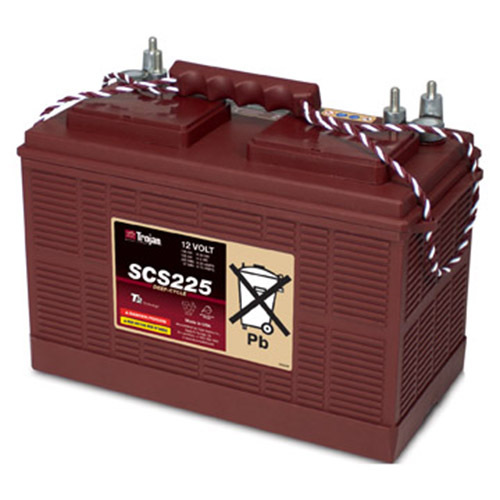 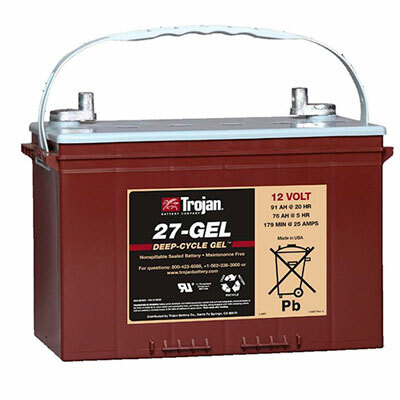 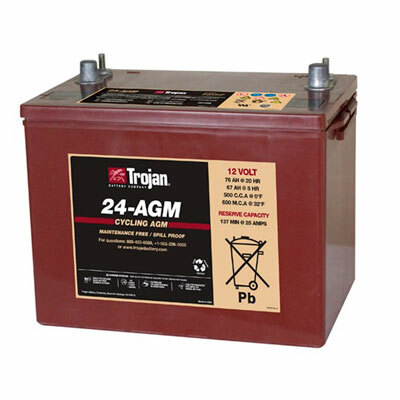 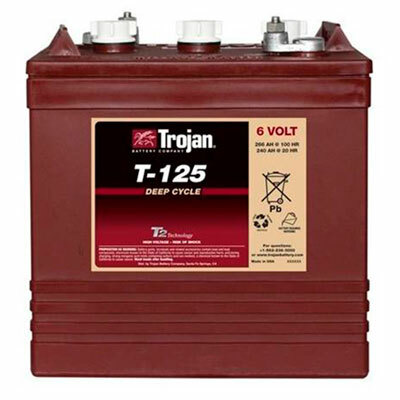 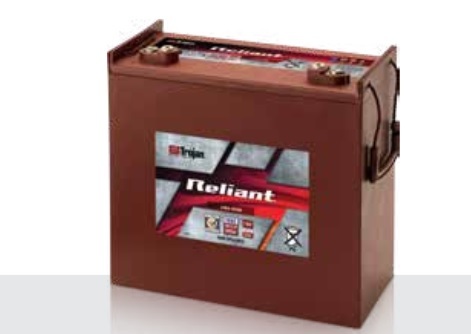 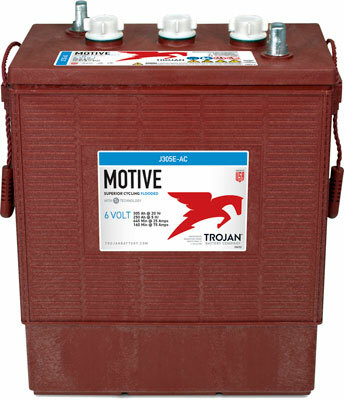 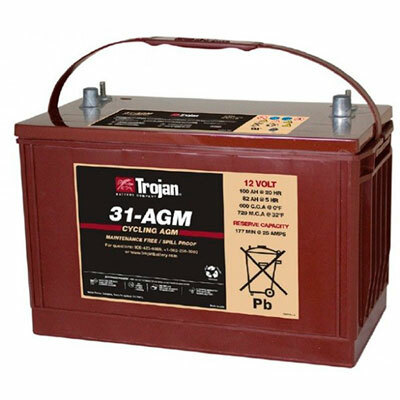 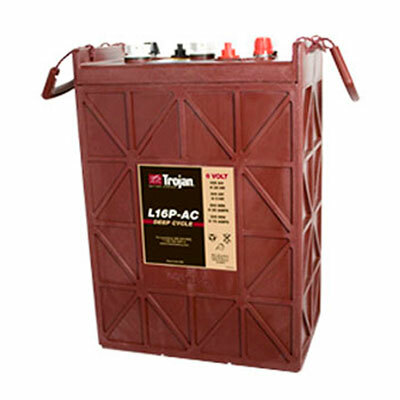 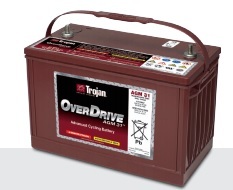 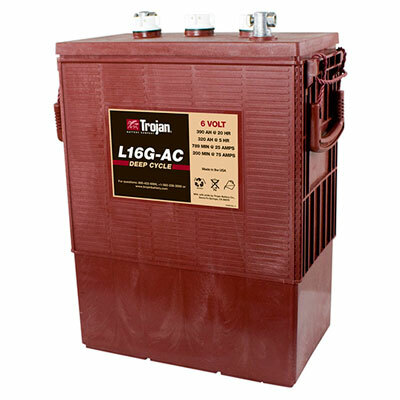 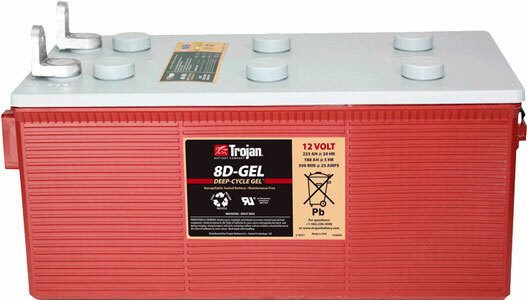 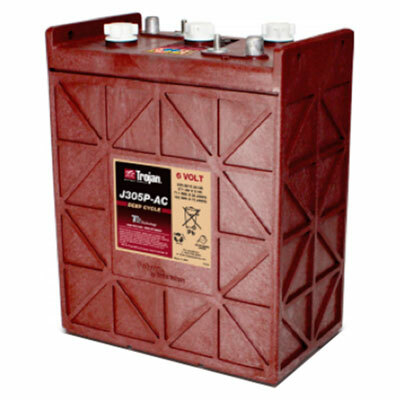 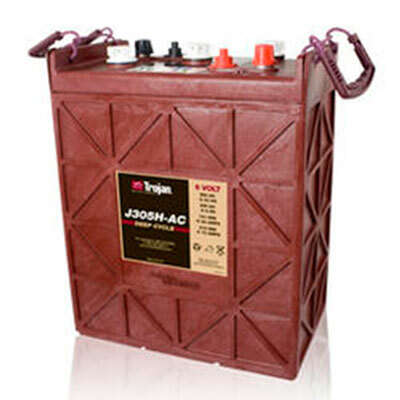 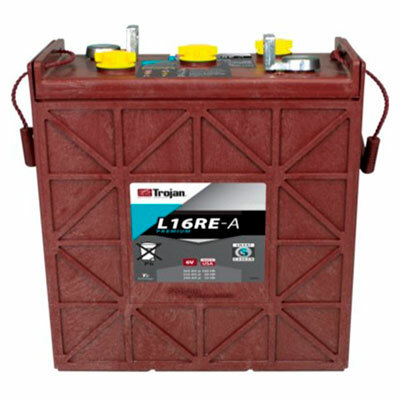 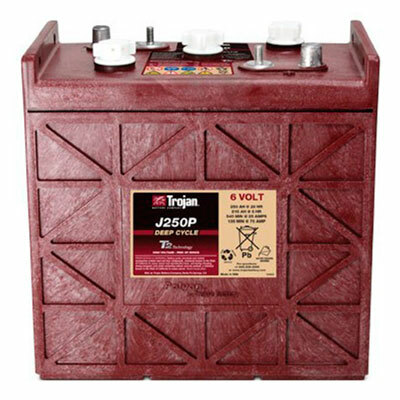 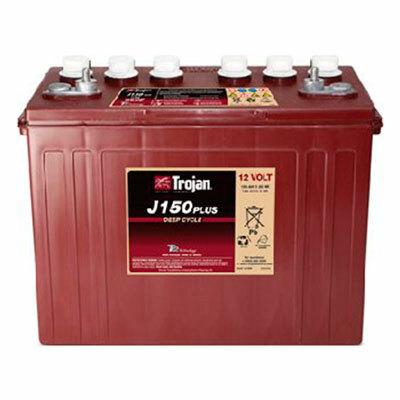 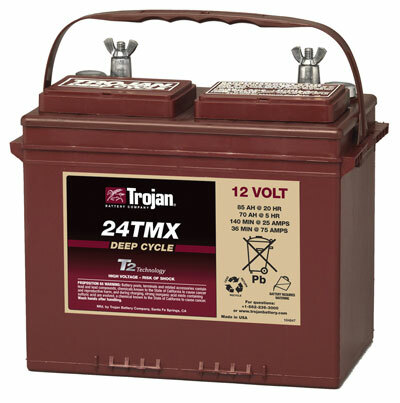 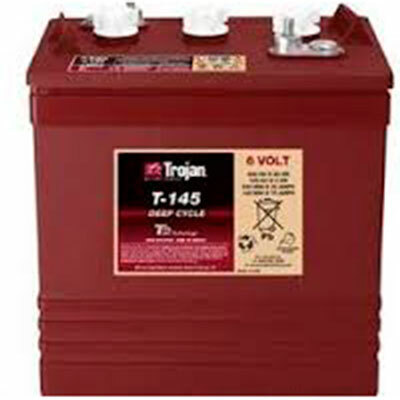 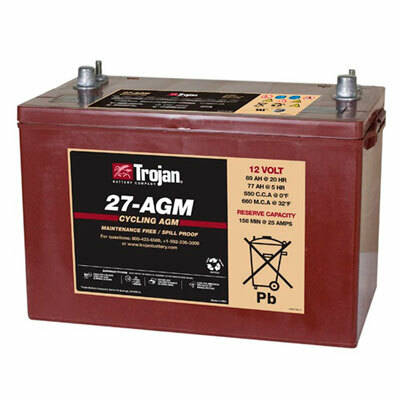 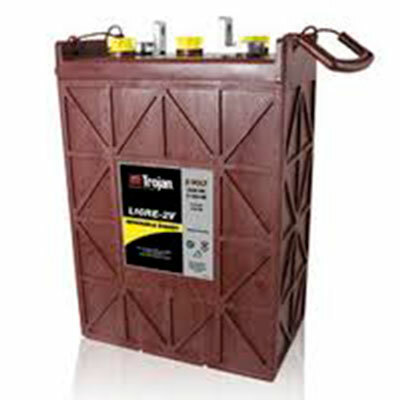 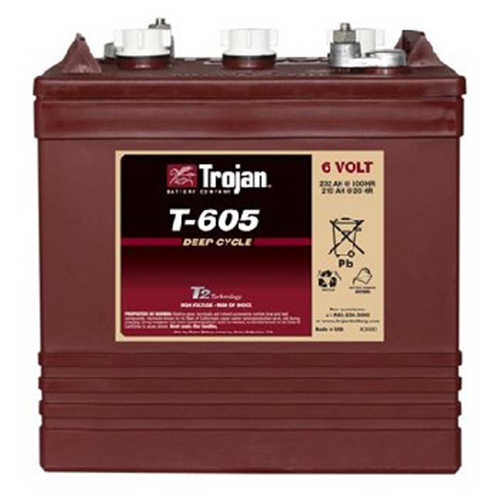 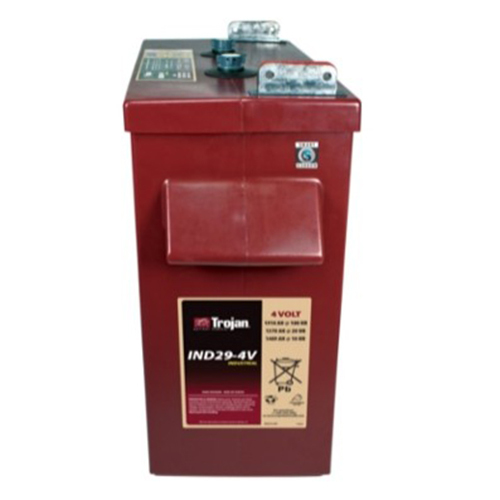 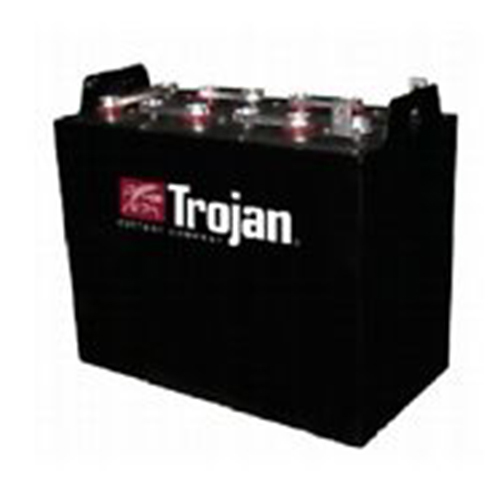 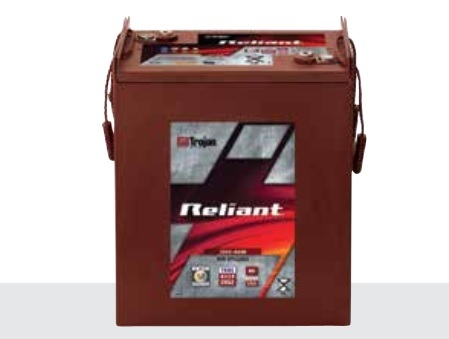 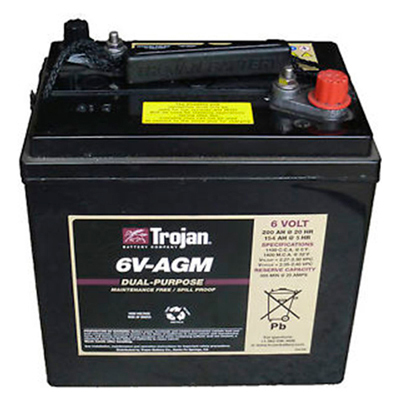 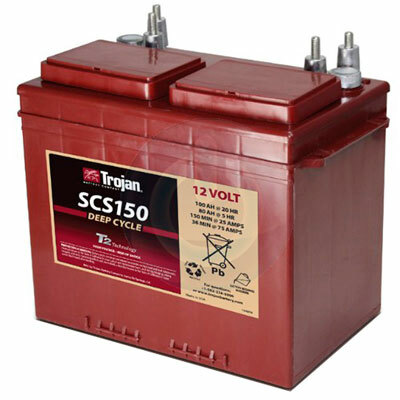 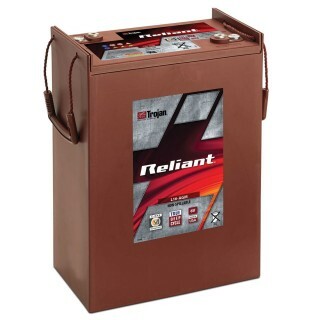 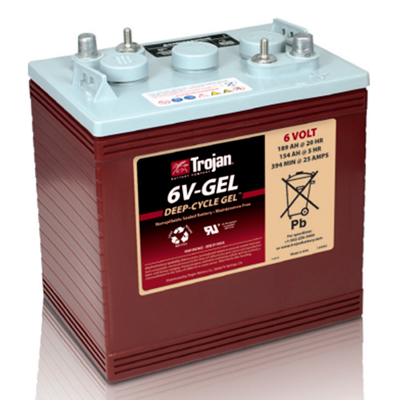 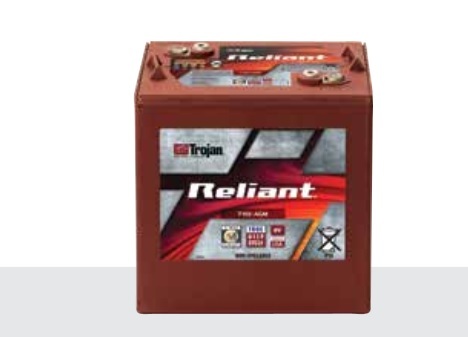 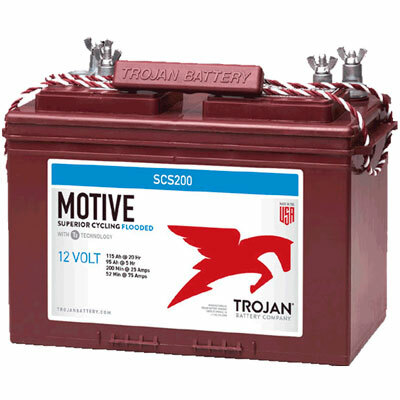 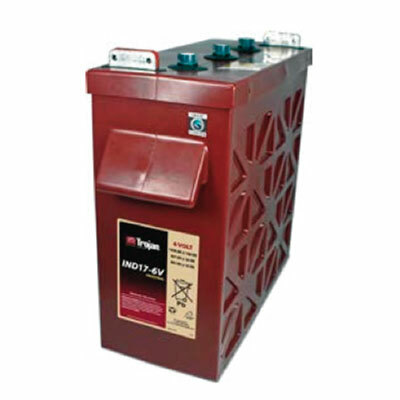 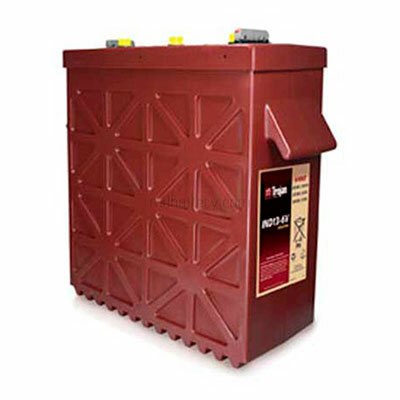 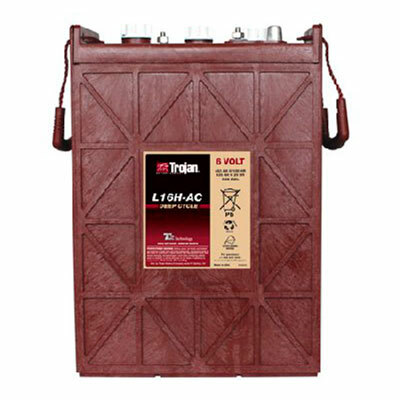 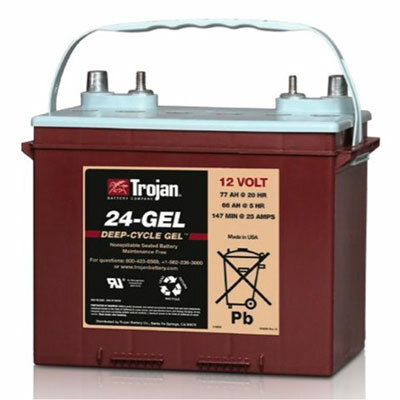 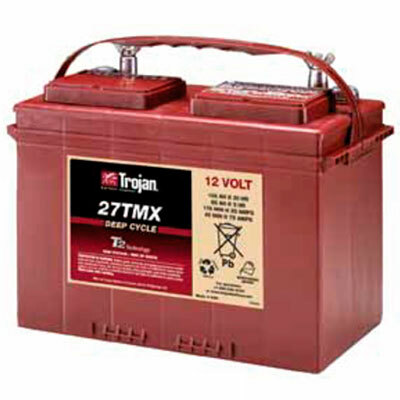 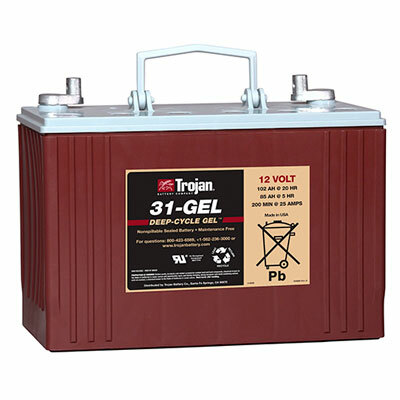 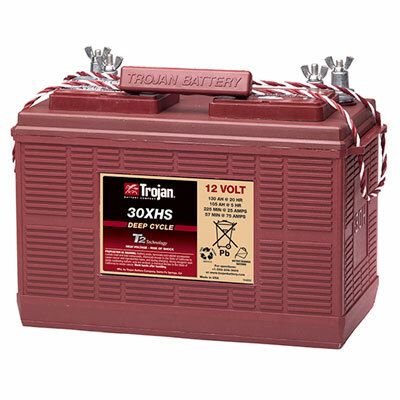 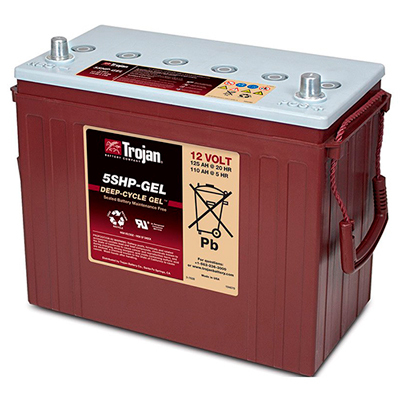 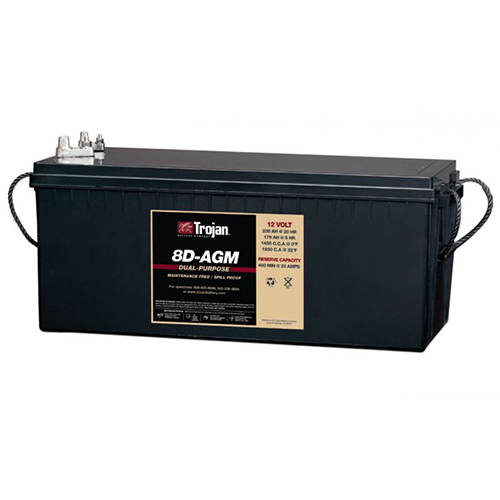 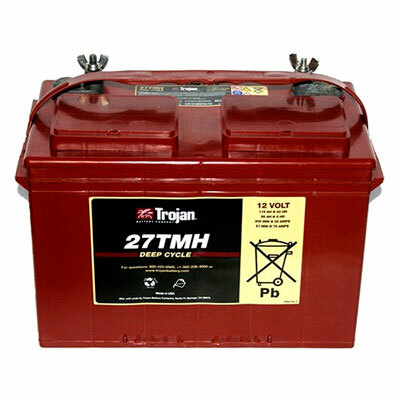 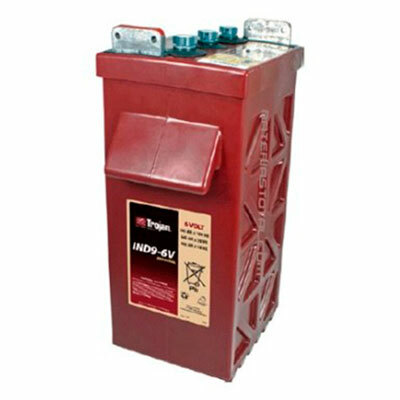 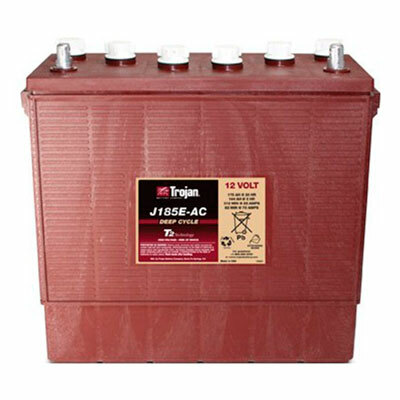 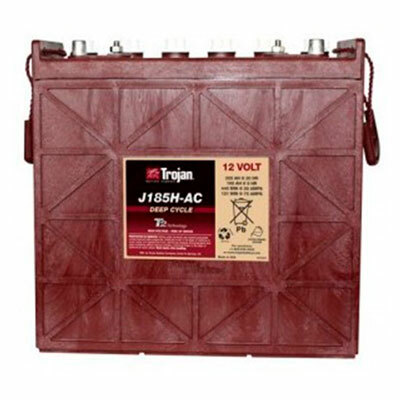 Since 1925, Trojan’s deep-cycle batteries have met the demands of the avid RV’er and recreational boater. 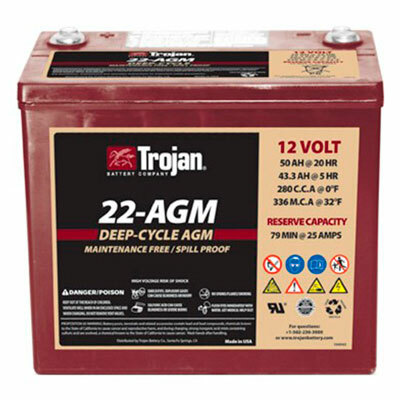 Deep-cycle flooded, AGM and gel batteries feature handles for easy lifting in tight spaces and dual terminals for easy hookup of all your electronic gear.